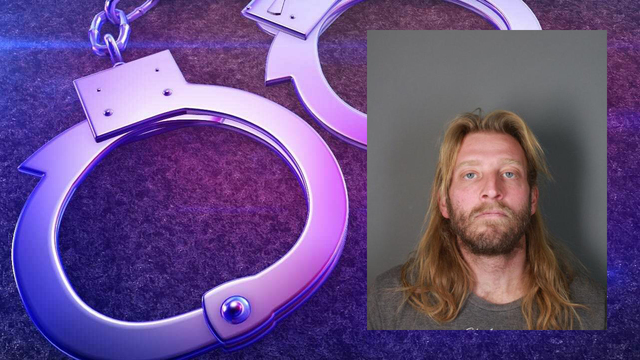 ELMIRA, N.Y. (WETM) - An Elmira man has been charged with stealing a Little Debbie snack cakes delivery box-style truck so that he could visit his friends. Elmira Police responded to Weis Market on Main Street on Monday, March 25 after someone reported a delivery truck being stolen from the loading dock. Police located the truck 20 minutes later on Lake Street in the area of Bakers Lane and arrested the driver, 38-year-old Joseph Tocco. Elmira Police say Tocco admitted to taking the vehicle and utilizing it to visit relatives and friends. Police say it does not appear that any inventory was missing from the truck. Tocco has been charged with Criminal Possession of Stolen Property in the third degree, a Class D felony. He is currently being held in the City of Elmira lockup pending arraignment in Elmira City Court.